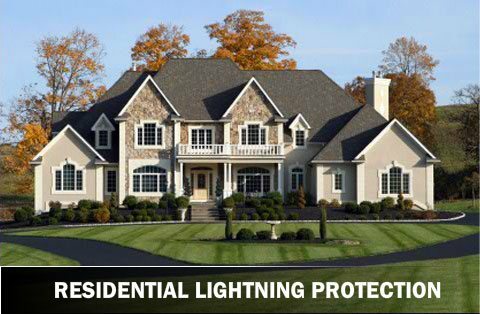 Northeast Lightning Protection, LLC is a family business that has been providing commercial lightning protection systems and residential lightning protection systems to structures in Connecticut (CT), Massachusetts (MA), New York (NY), Rhode Island (RI), New Hampshire (NH) and Vermont (VT), since 1976. 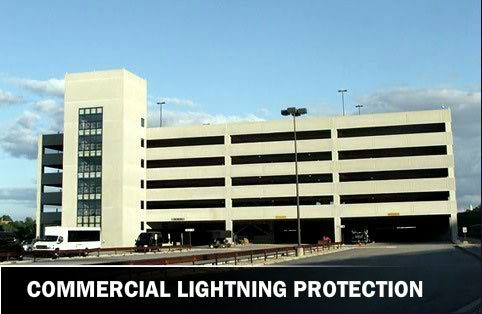 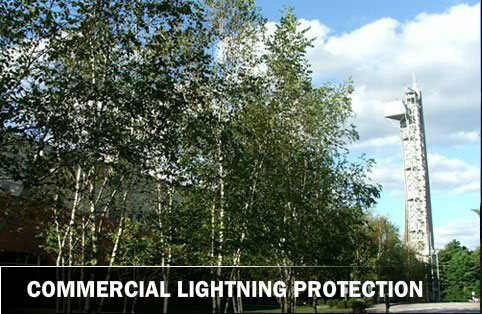 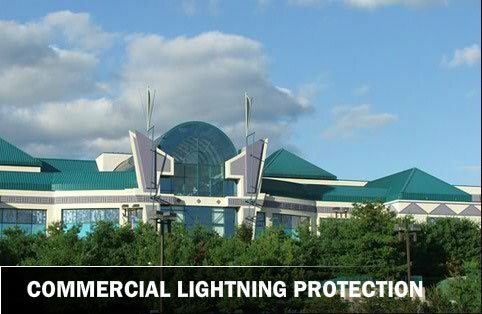 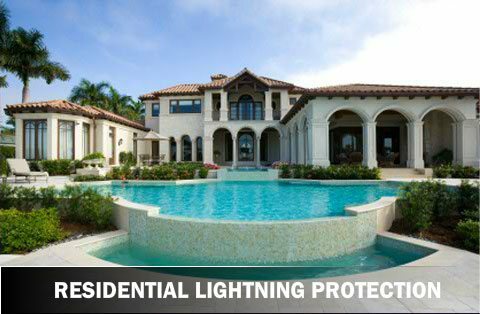 We provide the most advanced lightning protection systems according to the codes of Underwriters Laboratories, Inc. 96A, Lightning Protection Institute 175, and National Fire Protection Association 780. 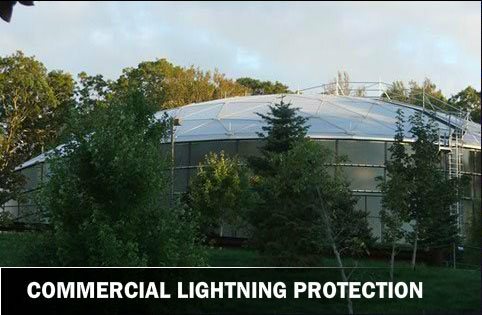 Click Here: To hear from the owner, Jim Barnard. 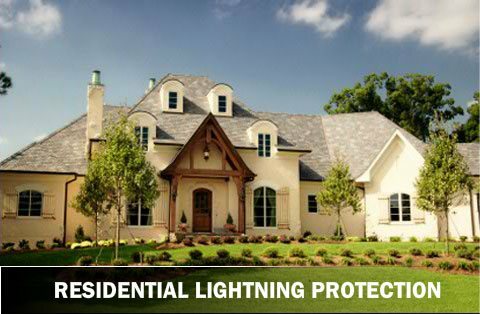 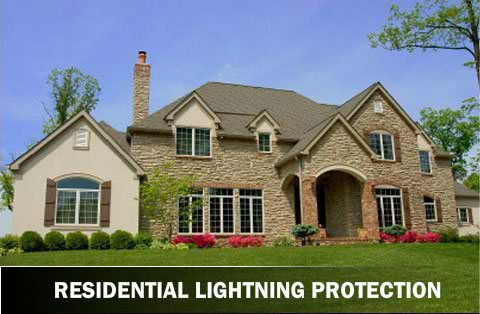 Click Here for more information on home lightning protection systems. 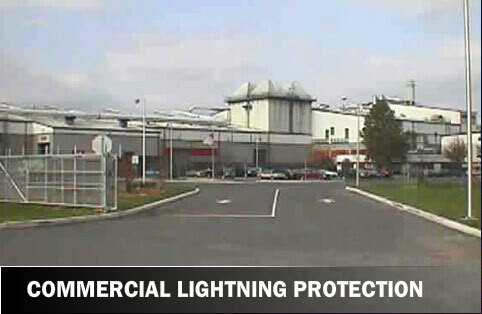 Click Here for more information on commercial lightning protection systems. 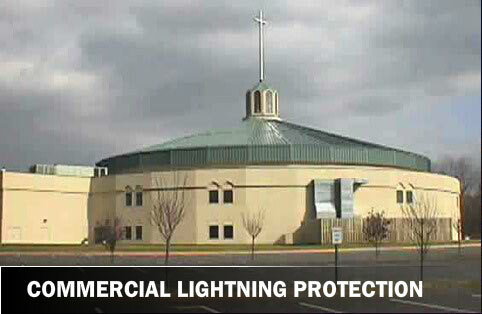 Click Here to view a video about lightning safety from the Lightning Safety Alliance. 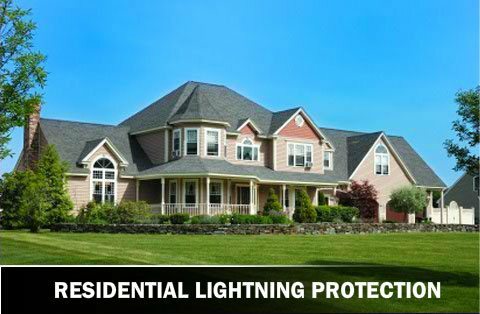 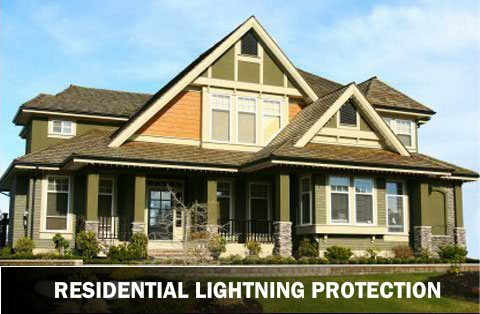 Click Here for an introduction to Northeast Lightning Protection LLC.